What if you could do meaningful work on next-generation technology under the guidance of an experienced leadership team? At New Eagle, you can. Whether you are at the beginning of your career and looking for a launch pad, or more experienced and looking for a better role and culture, we offer opportunities in a variety of fields. Intern & co-ops programs are also available. 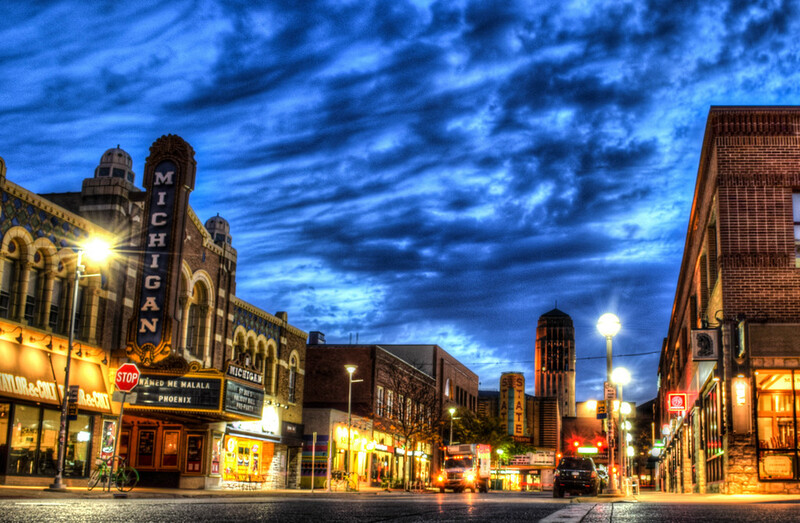 Work in Ann Arbor and join a colorful, vibrant community that has been named 2018’s top place to live by Livability and one of the best places to raise a family in 2017 by Niche. 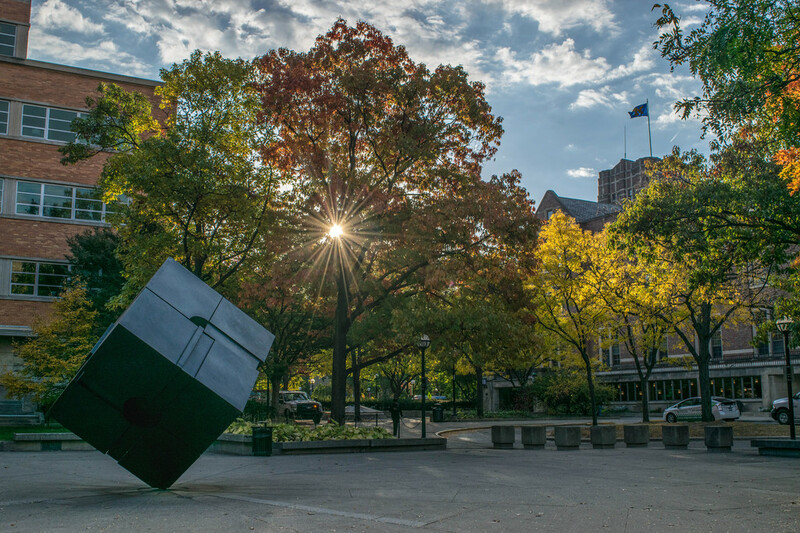 Ann Arbor is America’s most educated city, home to the University of Michigan, a booming tech industry, thriving arts community and countless restaurants, parks and nature trails. 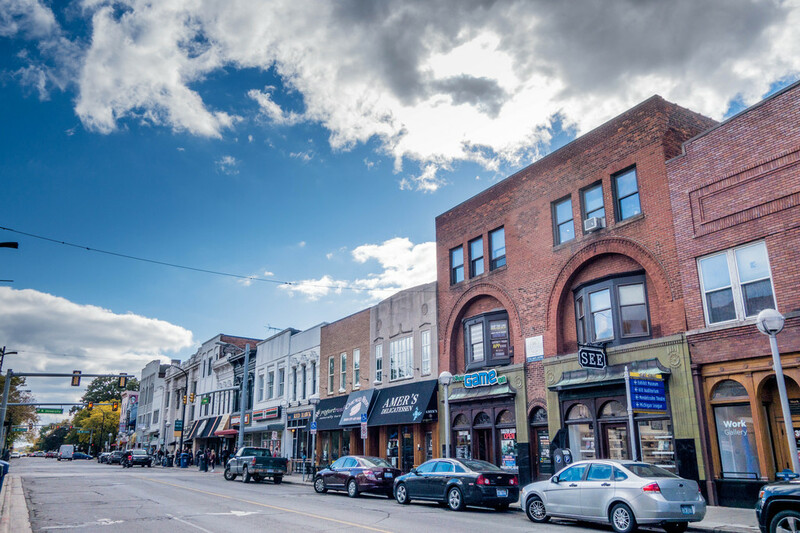 Consistently ranked among the top suburbs in Michigan, Ann Arbor offers something for everyone and is the perfect place to call home. 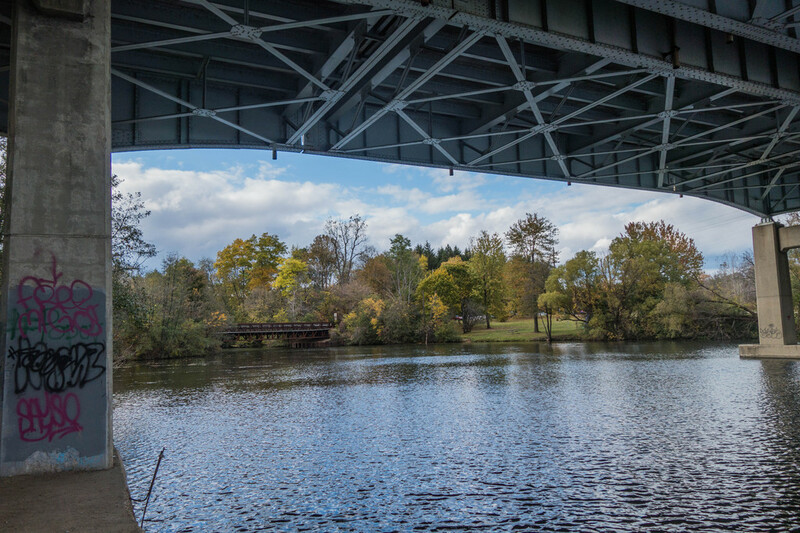 New Eagle has been a proud member of the Ann Arbor community, contributing to the area’s economic and technological advancement since 2008. We offer internship and co-op opportunities in positions ranging from engineering to business. At New Eagle, we challenge our interns to learn and grow on the job by fully integrating them into our team of industry-leading professionals. That means that our interns get to work on real projects for our real clients, all under the guidance of our experienced leadership team. By the end of the internship, they’ll have gained the hands-on experience and skill set they need to stand out in today’s competitive job market. "Working at New Eagle is my ideal co-op experience. 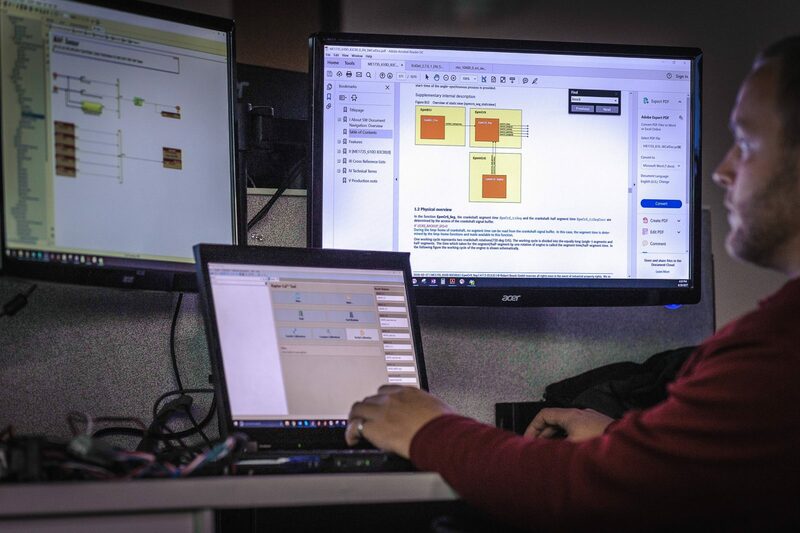 Due to our exceptionally diverse customer base, each project is an opportunity to learn new skills and expand my knowledge of control systems. 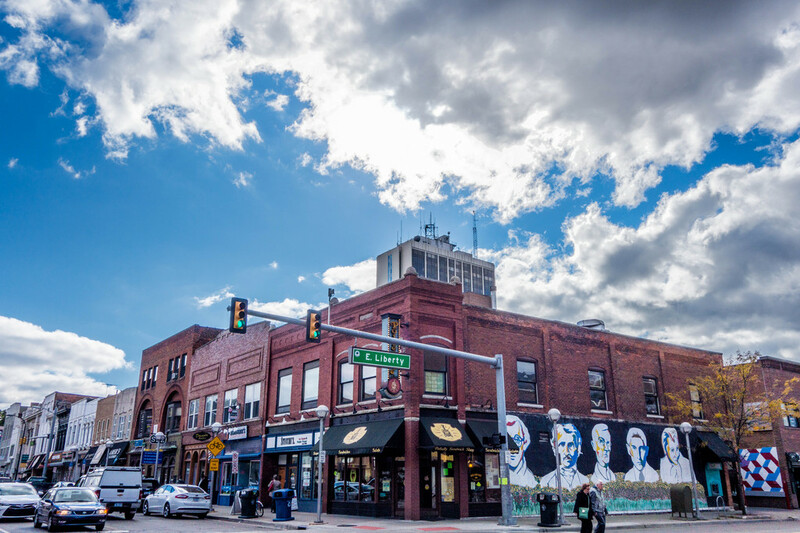 Every day at New Eagle is a unique, challenging and rewarding experience, and I would encourage any student seeking internship or co-op employment to consider New Eagle." "Senior leadership is very accessible and open to new ideas. My day-to-day stayed fresh and fun, and it was rewarding to see my work make an impact!" "Interning here at New Eagle is anything but ordinary. Describing what the interns do here merits a change to the definition of the word ‘Internship’. A large part of being an intern is to learn from experience, which New Eagle understands. 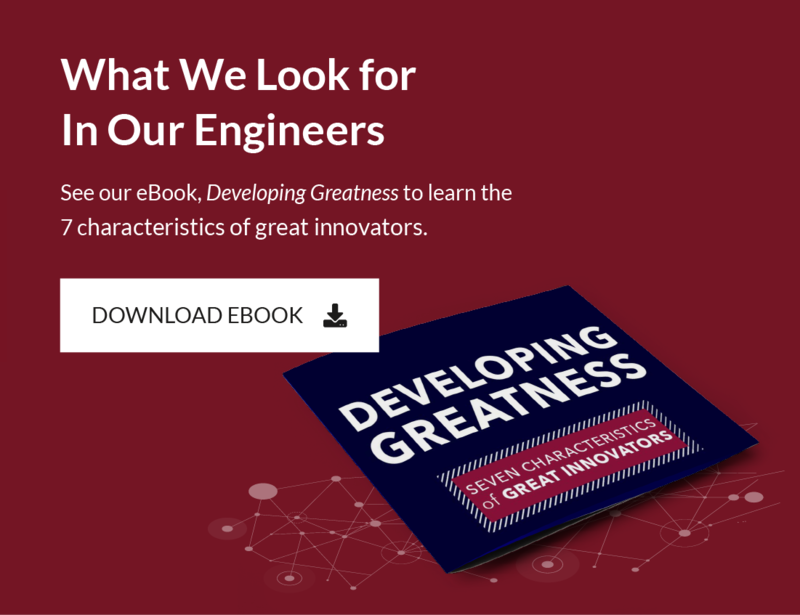 Here, they put you through a lot of the same things you would do as a full time engineer, letting you learn the ropes by pulling the strings...not by simply letting you observe what is happening in the engineering world. The hands-on experience is definitely one of the best things here at New Eagle. Most importantly, you are treated like one of the team...getting to know everyone and working alongside them is great, especially when they welcome you into their family."